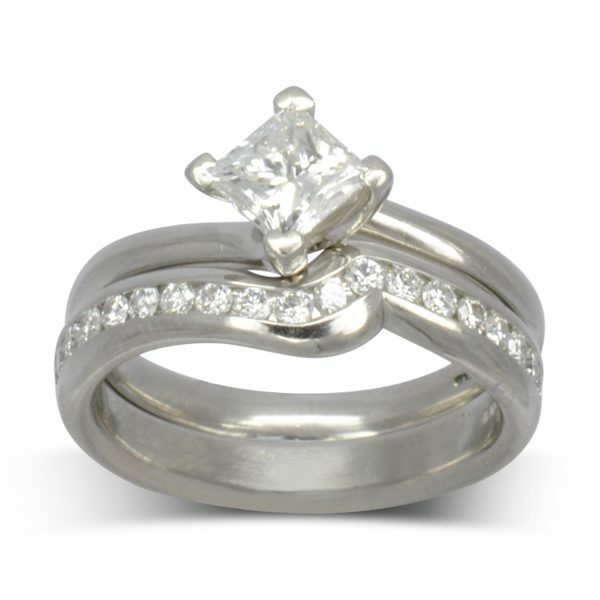 Do you have a fabulous engagement ring that you are struggling to find a wedding band for? 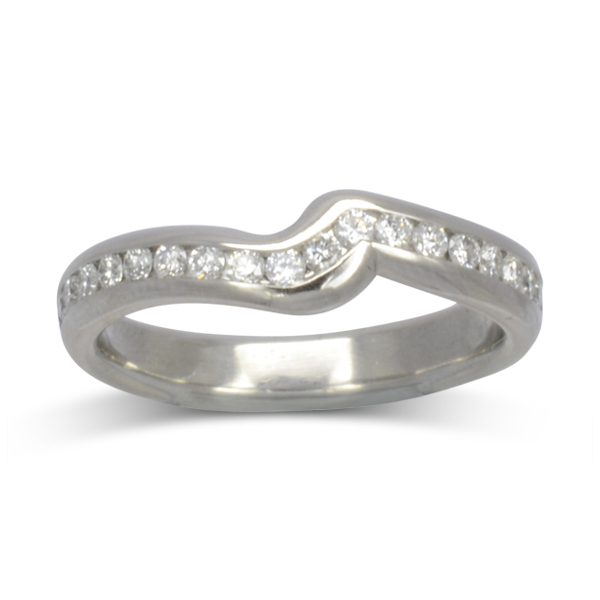 Use our bespoke jewellery making service to design a wedding band that compliments it perfectly. It can be plain or diamond set in any style or any precious metal, platinum white rose or yellow gold.